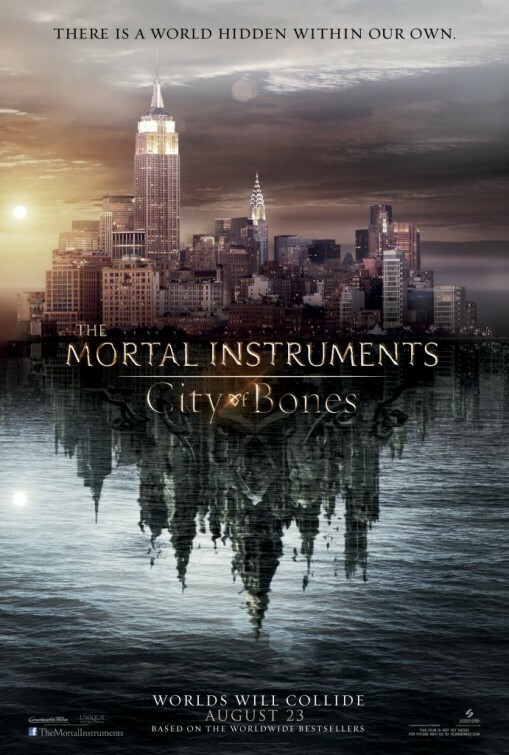 The Mortal Instruments: City of Bones movie poster does not show too much but emphasizes the two worlds in one theme. 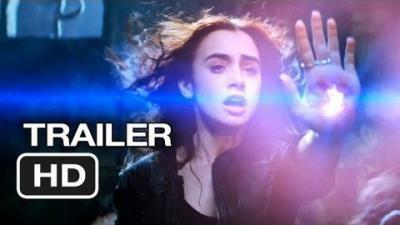 The movie takes place in an alternate New York called Downworld and is filled with numerous different creatures. Take a look at the trailer below! Clary (Collins), a seemingly ordinary teenager, discovers she is the descendant of a line of Shadowhunters, a secret cadre of young half-angel warriors locked in an ancient battle to protect our world from demons. 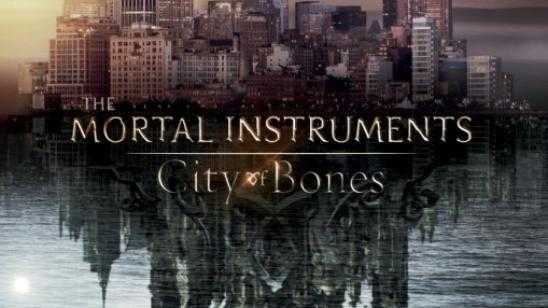 After the disappearance of her mother, Clary must join forces with a group of Shadowhunters who introduce her to a dangerous alternate New York called Downworld, filled with demons, warlocks, vampires, werewolves, and other deadly creatures. Official Synopsis: Set in contemporary New York City, a seemingly ordinary teenager, Clary Fray, discovers she is the descendant of a line of Shadowhunters, a secret cadre of young half-angel warriors locked in an ancient battle to protect our world from demons. After the disappearance of her mother, Clary must join forces with a group of Shadow Hunters, who introduce her to a dangerous alternate New York called the Shadow World, filled with demons, warlocks, vampires, werewolves and other deadly creatures.